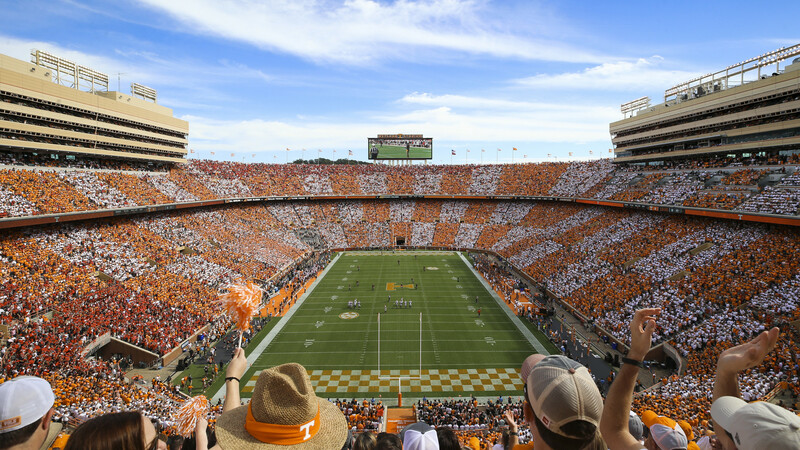 Saturday at 3:30 Kentucky will try to defeat Tennessee at Neyland Stadium for the first time since 1984. Will Mark Stoops talk to his team about the 34-game losing streak in Knoxville? That’s about all the time Mark Stoops has for streak talk. “I think just beating Tennessee is important to us. Whether there’s a streak involved or not, why would that make a difference to our team? They don’t know anything about 34 years ago. To be honest with you, they really don’t care. They want to win for their team this year,” said Stoops. 34-game losing streak in Knoxville? It’s been 34 years since we last won there, but only a 16-game losing streak in Neyland. Facts are optional on KSR.